Gurney Paragon is built around the restored St. Joseph's Novitiate, a heritage building converted into a unique cultural experience. The chapel's stunning colonial architecture is an inspiration for the mall design itself, making Gurney Paragon a beautiful a beautiful blend of charming antique and sleekly modern. Just like Penang itself. Gurney Paragon is also de signed with nature in mind, incorporating green spaces and environmental elements to create a garden atmosphere unique amongst shopping malls. 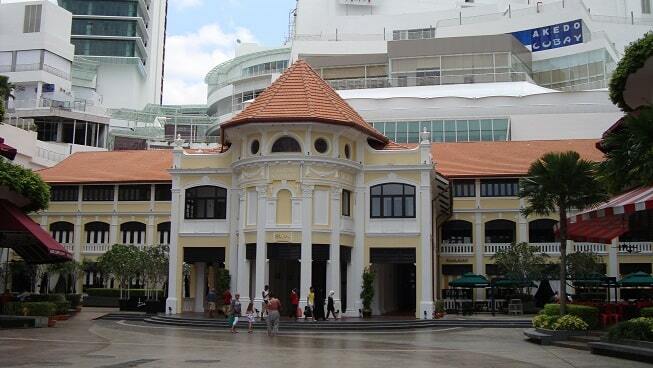 It combines the widest variety of shopping and entertainment options with its environmentally-friendly design philosophy to create a genuinely unique lifstyle - one that preserves the historic heart and soul of Penang. Truly a one-of-a-kind experience in Malaysia and Asia. St. Joseph's Novitiate, built in 1925, is one of the finest examples of Penang's colonial architecture. 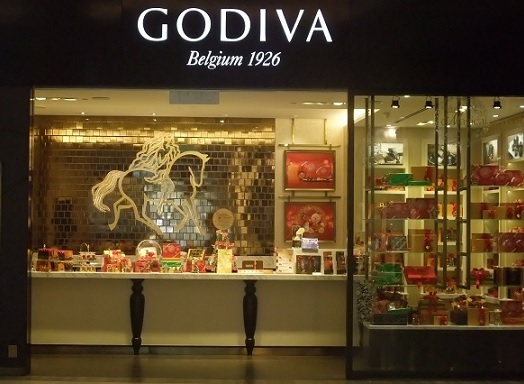 It is also the centreplace and inspiration for Gurney Paragon, which preserves its entire structure within the mall itself - and converts it into St Jo's, a unique and delightfully charming place to enjoy a meal. 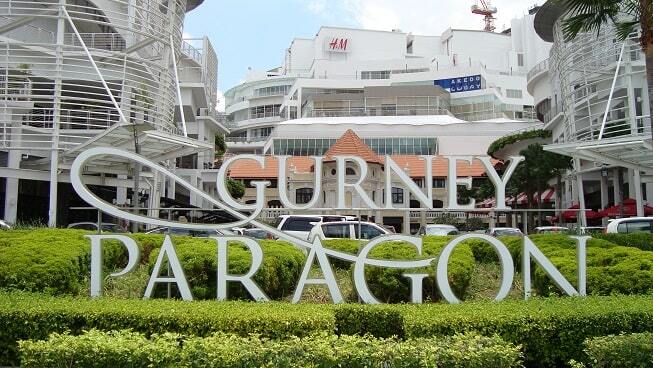 Gurney Paragon is located along Gurney Drive, Penang's most famous street. 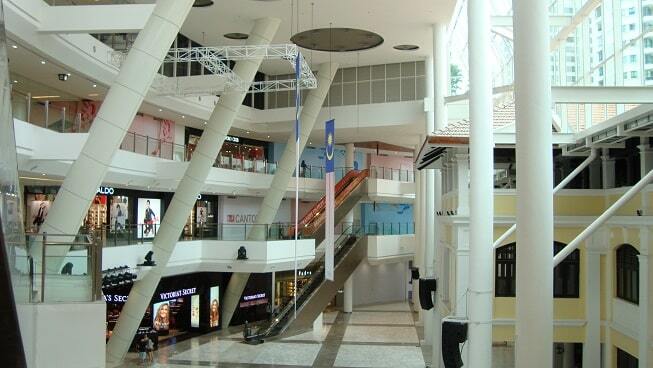 Gurney Paragon occupies a highly enviable site. No trip to Panang is complete without a visit to this seafront promenade to enjoy the gorgeous ocean view, and a taste of Penang's famous hawker food from the stalls located nearby. In fact, it is such a highly sought-after locale that it has become known as "Millionaire's Drive", in reference to the mansions and high-income residences along the road. At "Millionaire's Drive", also many celebrities from Asia own an apartment, like the Malaysian movie star Michelle Yeoh, who is known for her role as a Chinese agent Wai Lin in the James Bond movie "Tomorrow Never Dies".